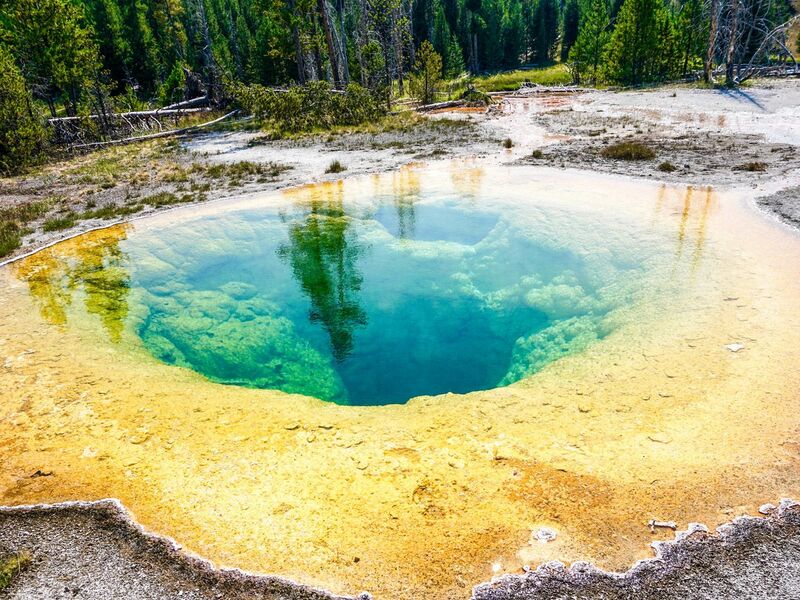 Yellowstone National Park is perhaps the most famous National Park in the world, and a great destination for hikers. Blessed with incredible natural wonders, the park is explorable on foot and ideal for all ages and levels of hikers – families, intermediates and those with extensive years of experience. 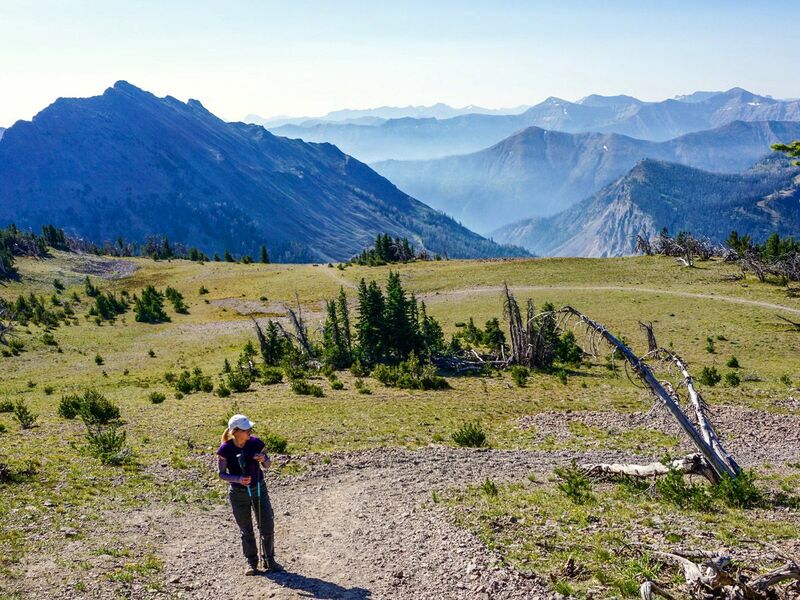 The trail up to Avalanche Peak is one of the highlights of walking in Yellowstone National Park. The hike up is steep, but it all becomes worth it at the top, where plentiful mountain views and gorgeous alpine valleys fill the horizon. 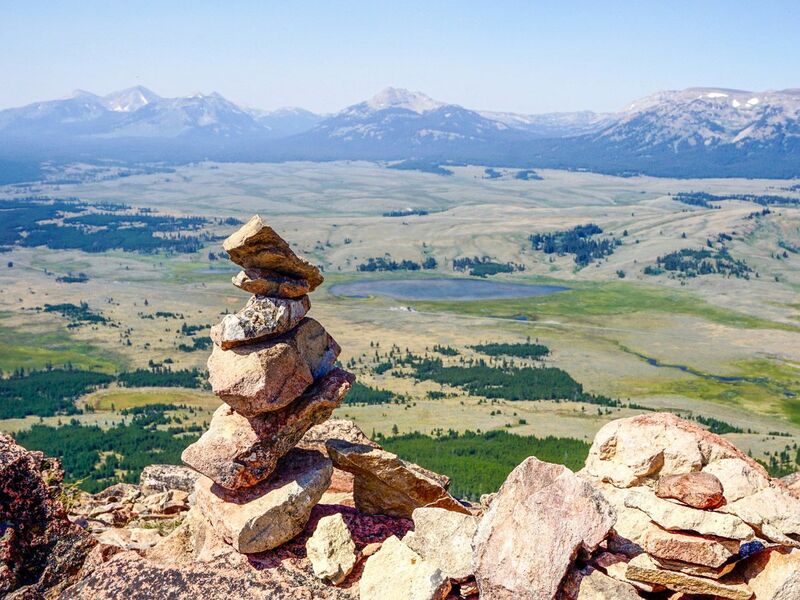 Sky Rim Trail is the classic full-day hike in Yellowstone, and a must for fit hikers. This long trail will tire you out, however the views along are second to none. Expect dramatic peaks, vast valleys and all that’s in between on this hike. The South Rim is our favorite way to view the incredible Grand Canyon of the Yellowstone, providing a variety of stunning views back to the falls. Descending on Uncle Tom’s Trail is a spectacular trip down near the Lower Falls. 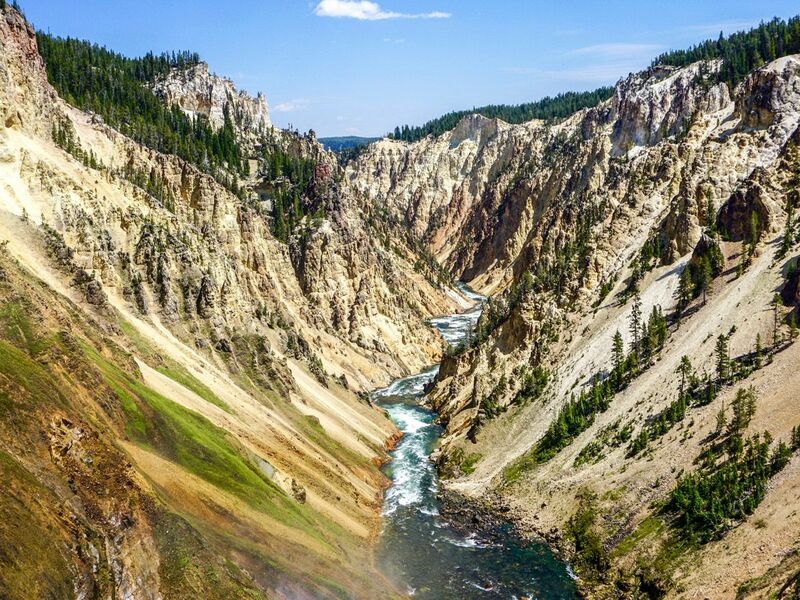 You simply must do this hike if in Yellowstone. 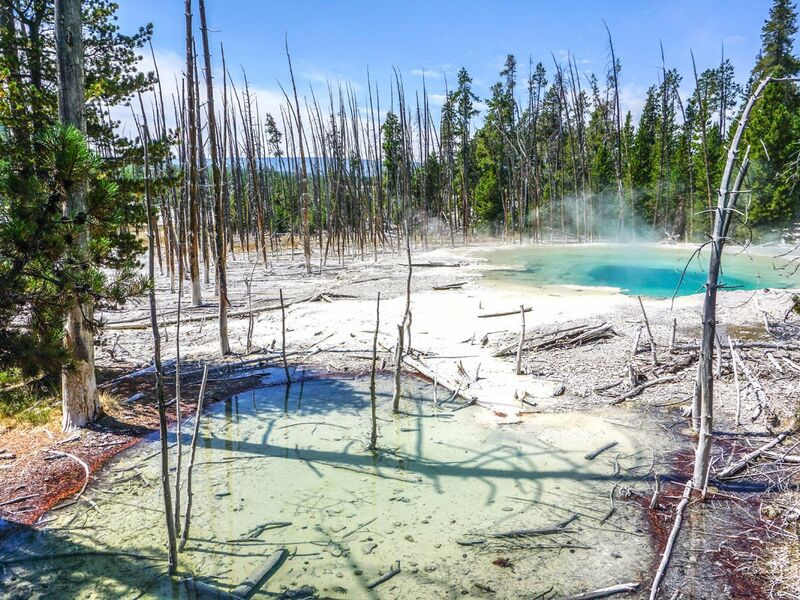 One of the classic hikes in Yellowstone National Park, you cannot miss the Upper Geyser Basin trail. 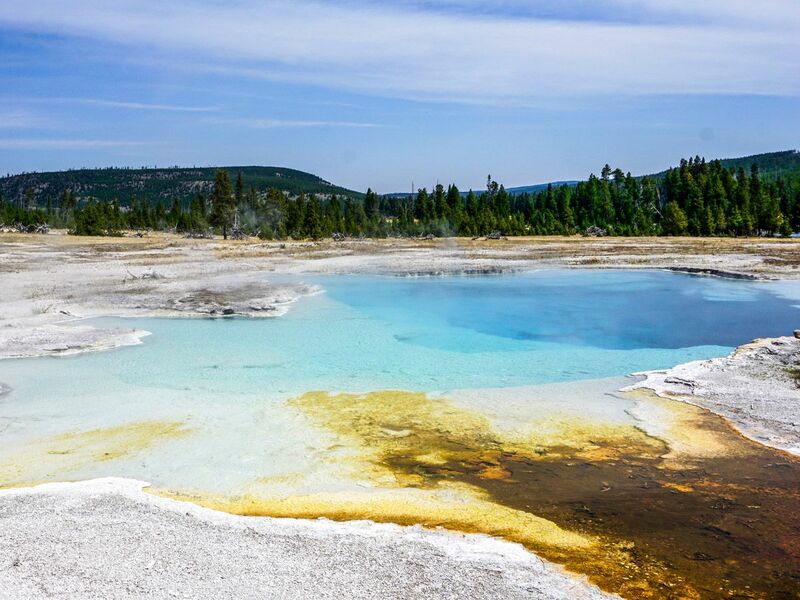 Starting at Old Faithful, this trail will grant you wonderful views of a new geyser every few minutes! The Lower Brink of Yellowstone Falls trail is a steep climb down to the viewpoint of the Grand Canyon of the Yellowstone. The hike is a lot easier than the way back up, however, the massive, cascading waterfalls are simply amazing. Do not forget your camera for this one! 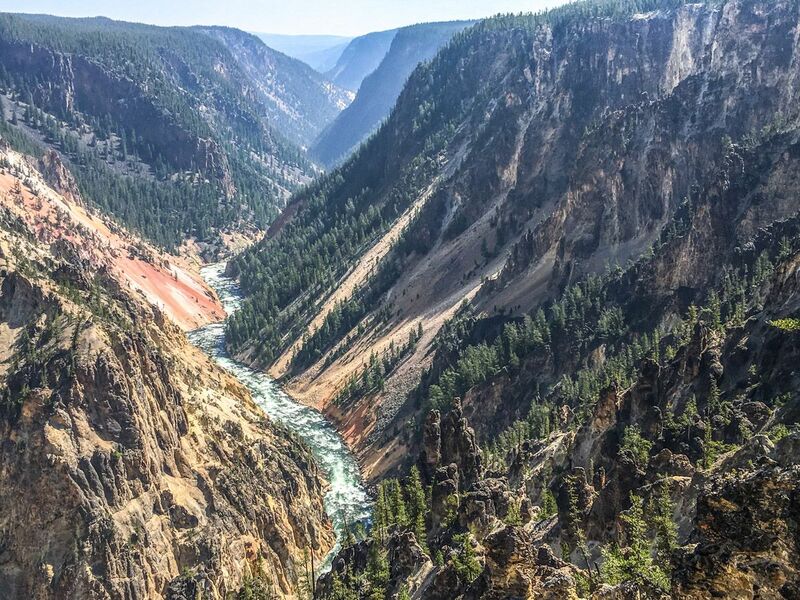 Artist Point to Point Sublime is a spectacular hike in the Grand Canyon of the Yellowstone. Start at Artist Point – the best viewpoint in all of the national park. Continue along a dirt trail to Point Sublime, a wonderful path with the potential to link up to other routes as well. 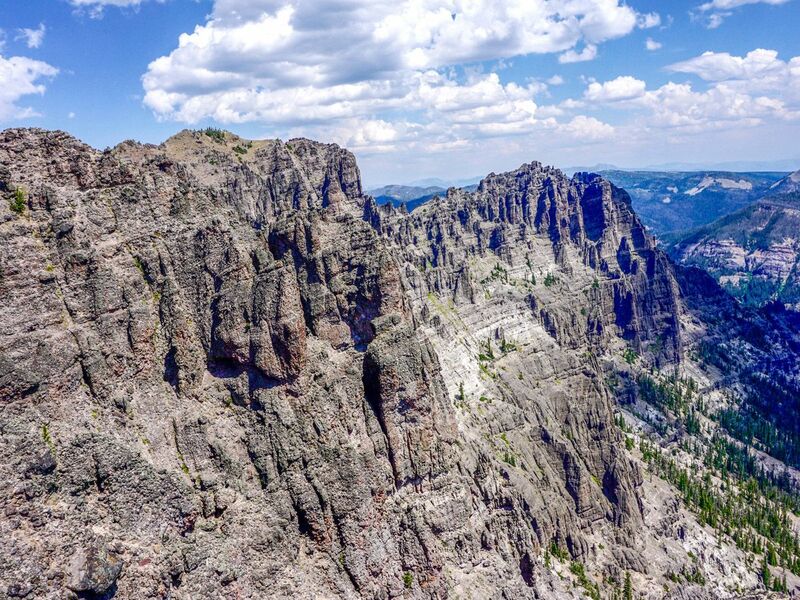 Rising above the grassy planes and the herds of buffalo, the hike up Bunsen Peak will give you a new perspective on where you have been travelling. 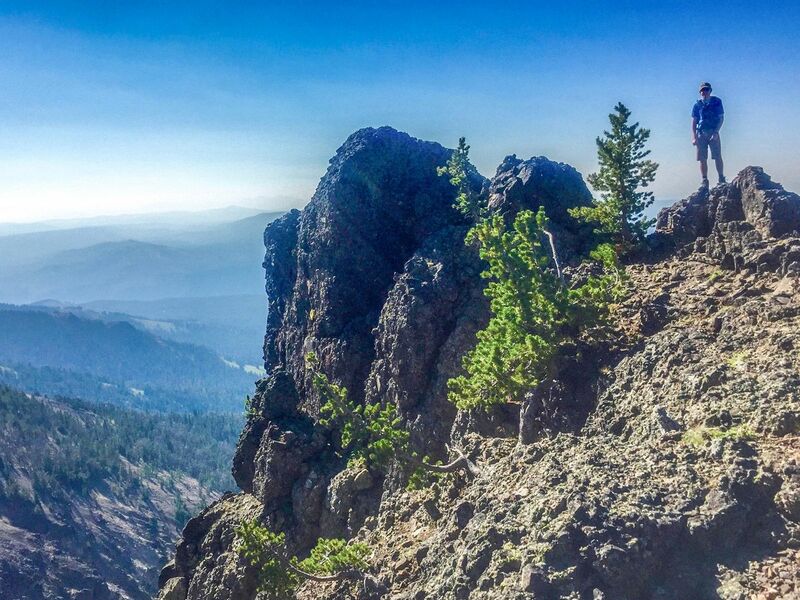 The short climb on a well-maintained trail is well worth the plentiful views of Yellowstone! 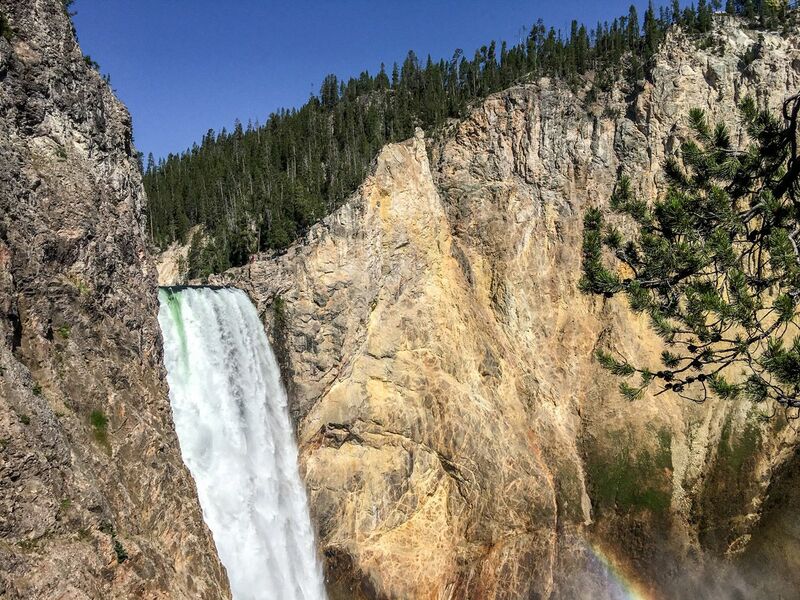 The Mystic Falls hike in Yellowstone boasts quaint falls with a relatively easy approach, yet yield a beautiful, natural, secluded atmosphere. The cascading falls provide the perfect gurgling background for self-reflection and conversation.